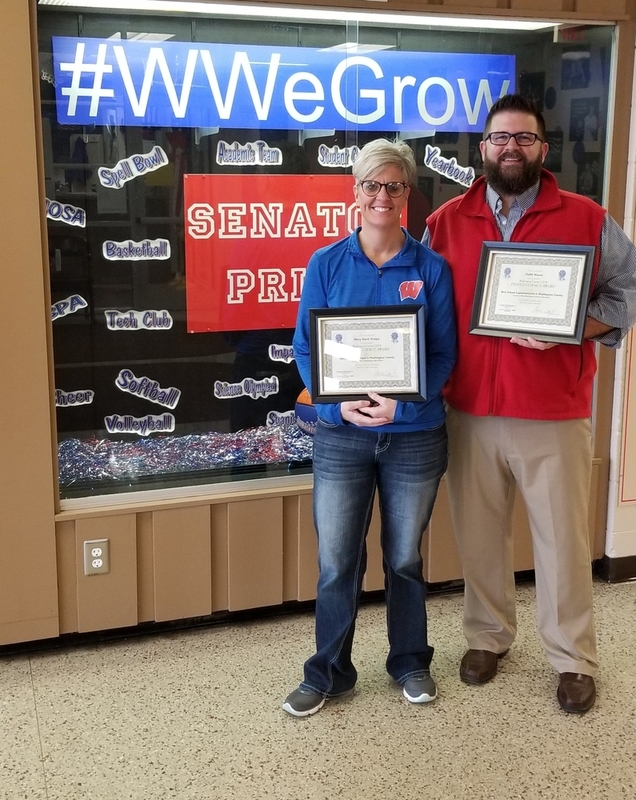 WW Superintendent Keith Nance and WW Jr/Sr HS Principal Mary Anne Knapp were recently named Salem Leader People's Choice Award's Best Superintendent and Best Principal. Congratulations to them and thank you for your diligent work for WW! Each have been in their respective positions since July of 2015.